This is an example of what a pros and cons essay should look like. 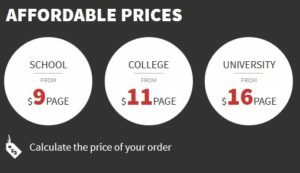 It is provided by AffordablePapers.com and it will serve as a great reference for when you need to highlight the reason why online education is becoming increasingly popular and how it is affecting the results of students who take online classes. The days when the only way to get an education is by going to a brick-and-mortar classroom are behind us. With the advent of technology, particularly the Internet, it seems that online education is becoming increasingly popular and rendering the traditional classroom obsolete in the eyes of many students and even some professors. If you look at the websites of many top universities, you will see that they are now offering students the opportunity to study their programs online. It seems that online education is growing in popularity. This essay looks at the pros and cons of this increasing trend of online education and how it affects the results of students who choose it over the traditional classroom.